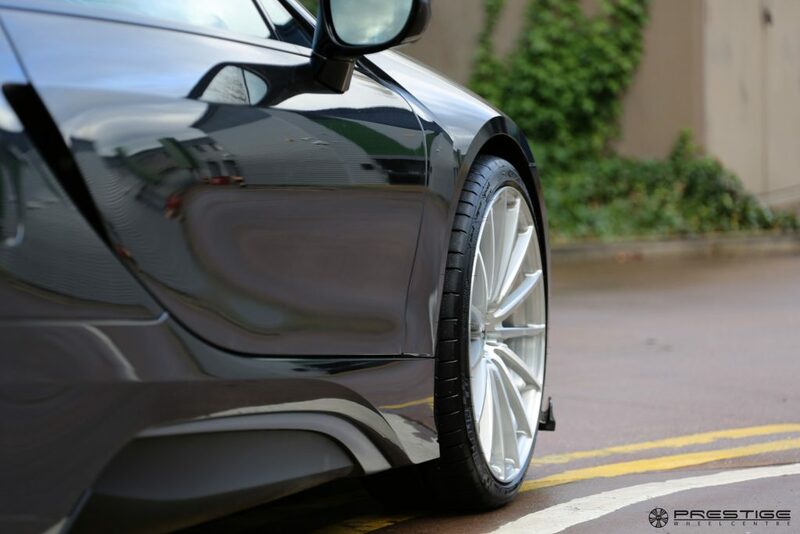 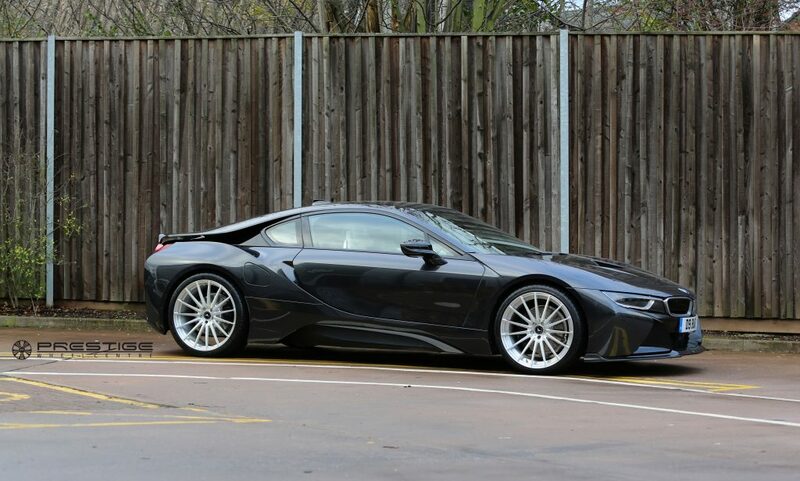 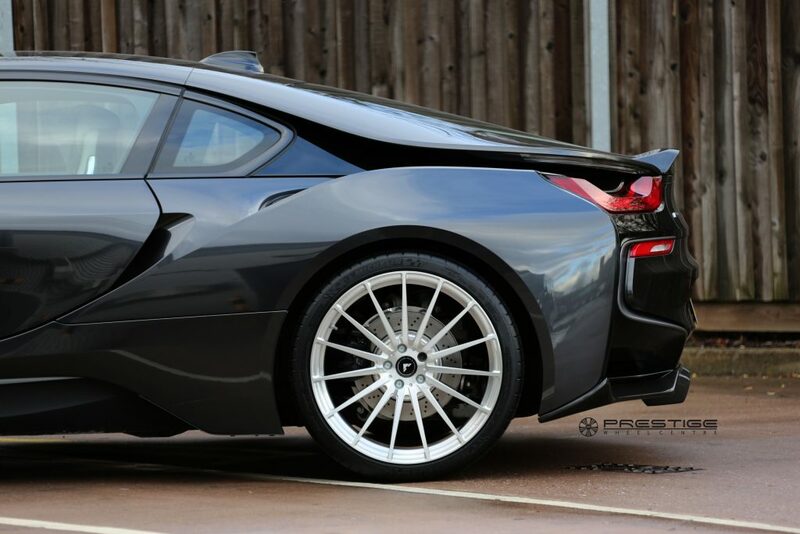 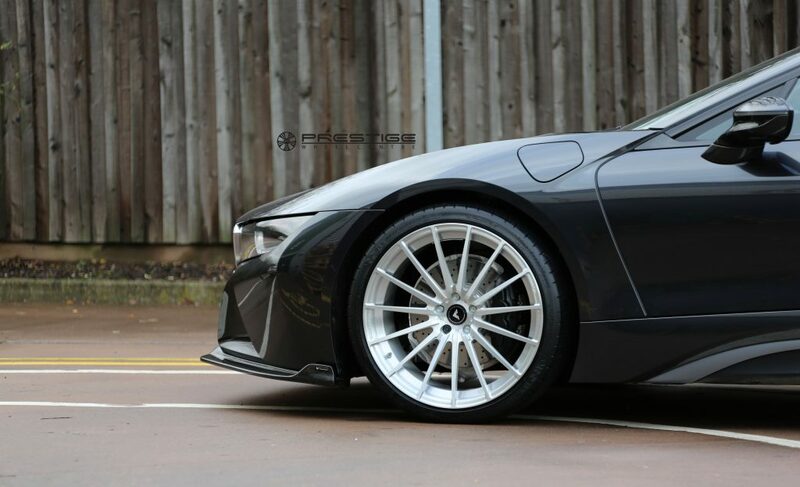 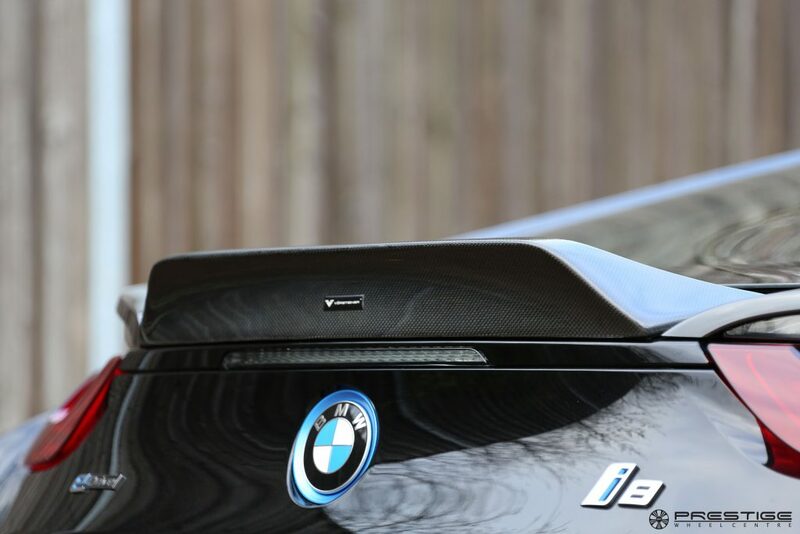 BMW i8 | Vorsteiner carbon aero package and new VFN forged alloy wheels. 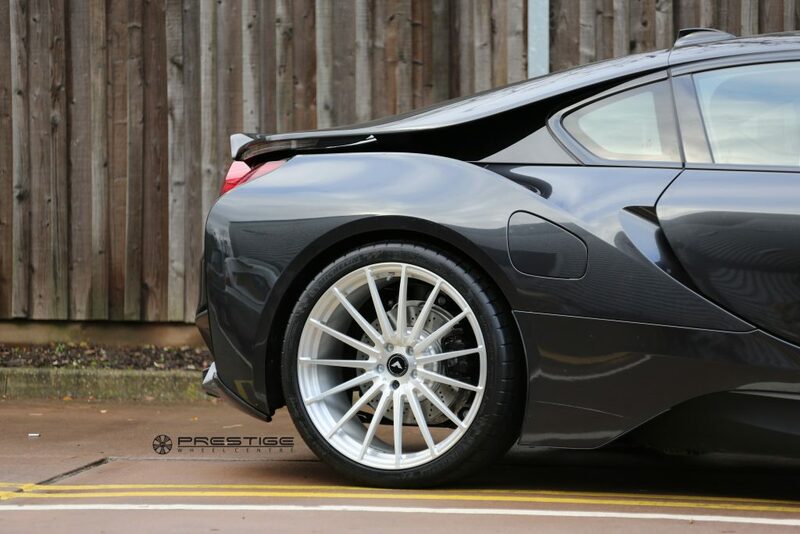 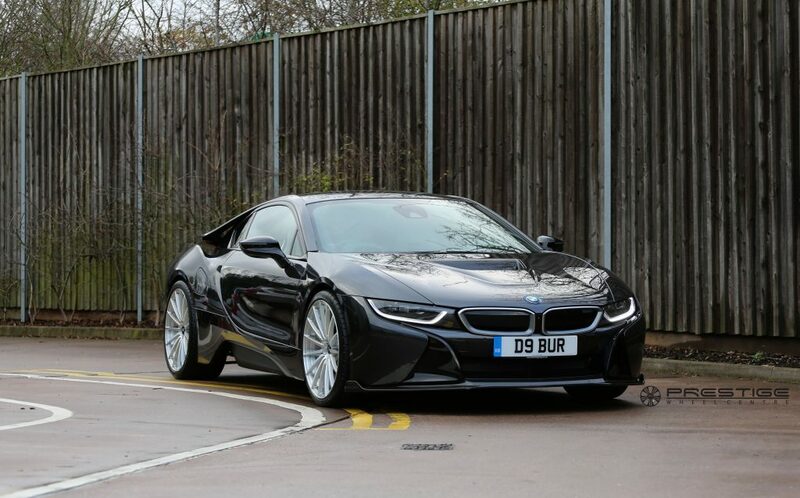 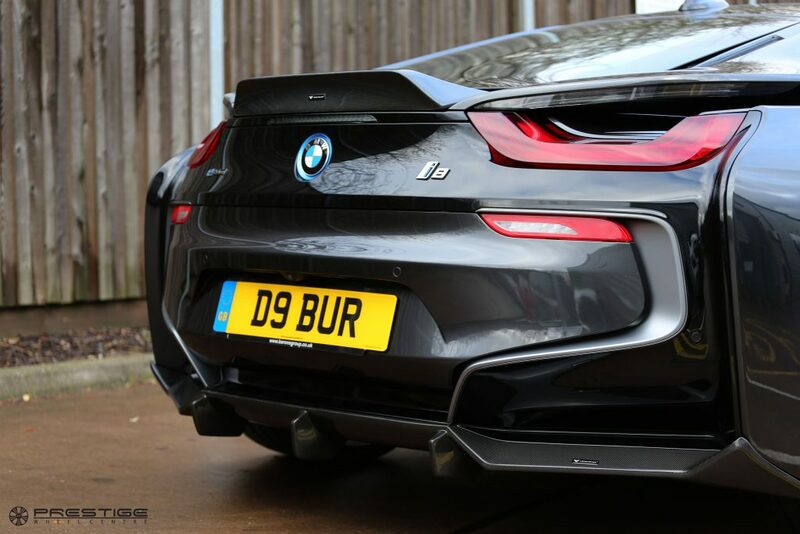 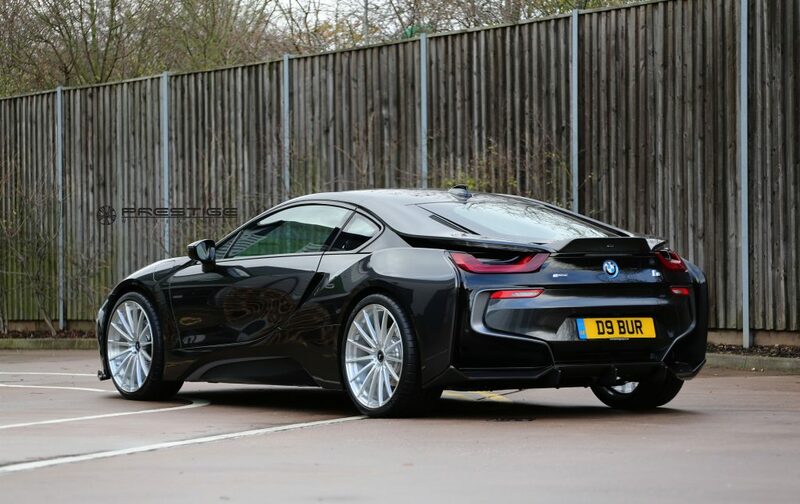 We recently had the pleasure of undertaking a simple but yet effective upgrade on this BMW i8 installing not only a set of 21″ Vorsteiner Forged VFN-502 forged wheels, but also the full Vorsteiner body styling package, all done in house at Prestige Wheel Centre. 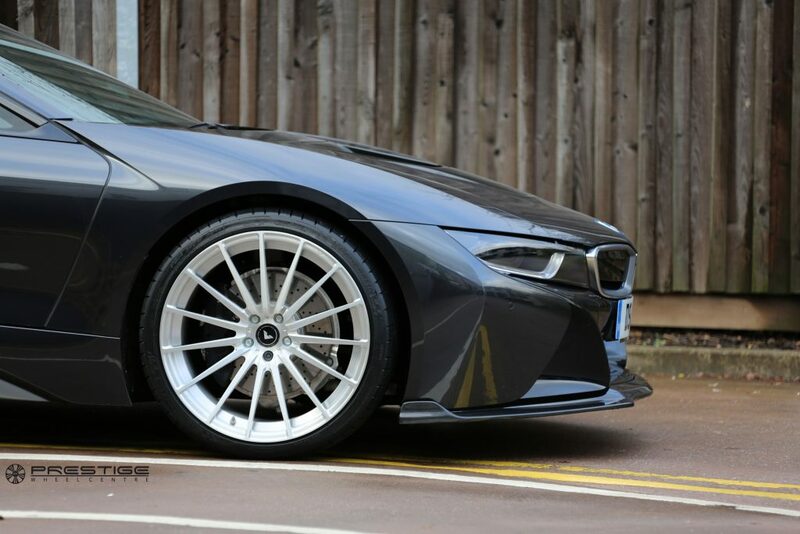 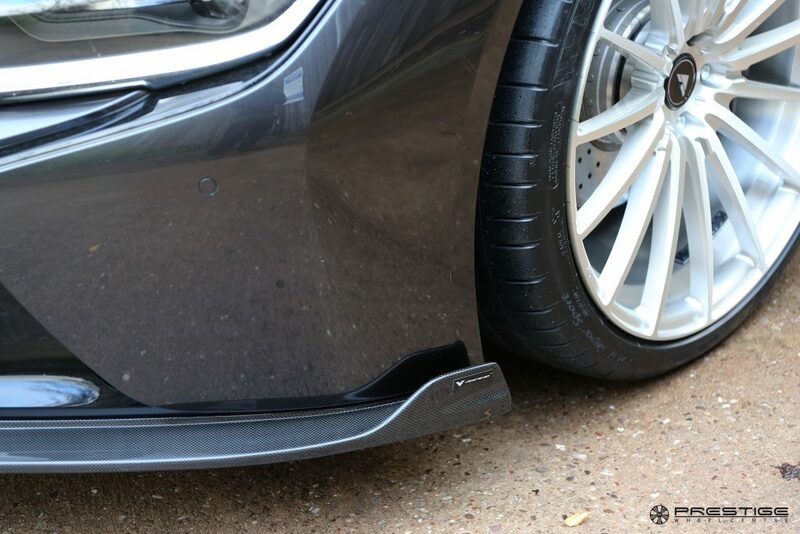 The wheel set was 21″ in sizing, and finished in brushed clear gloss, and other modifications included a new front splitter, rear diffuser and new duck tail boot spoiler to finish. 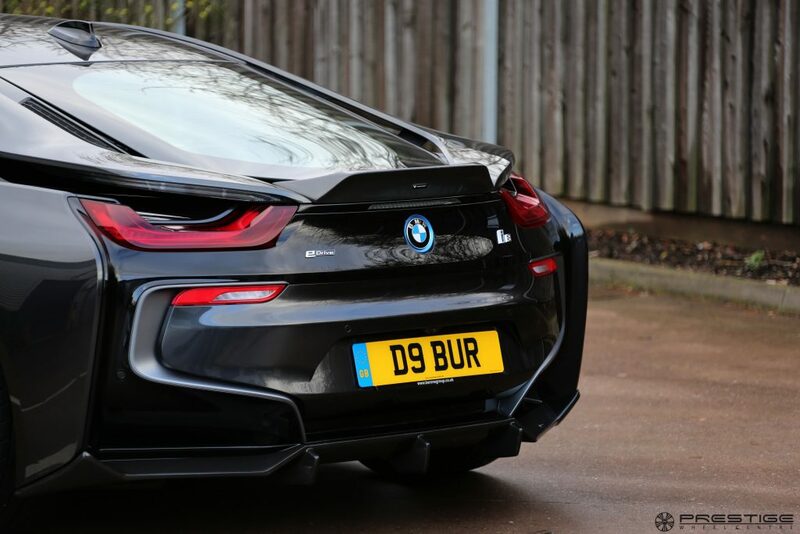 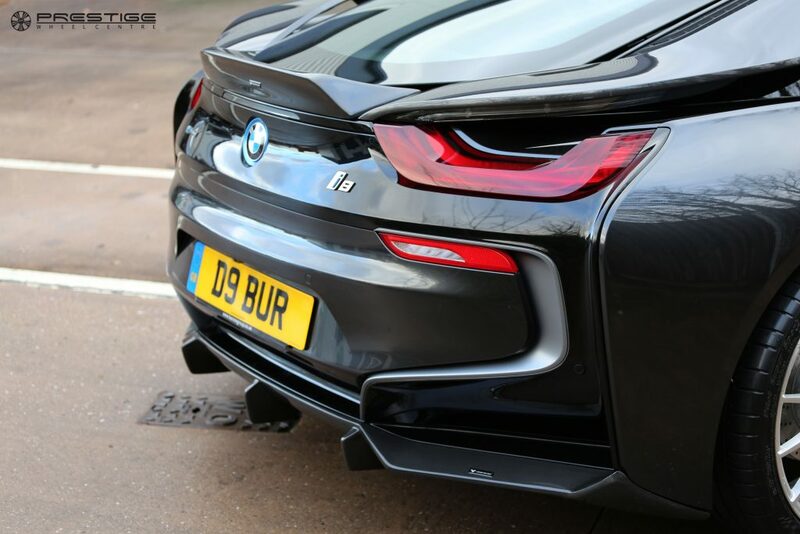 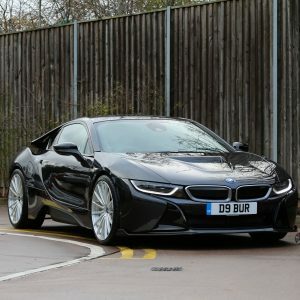 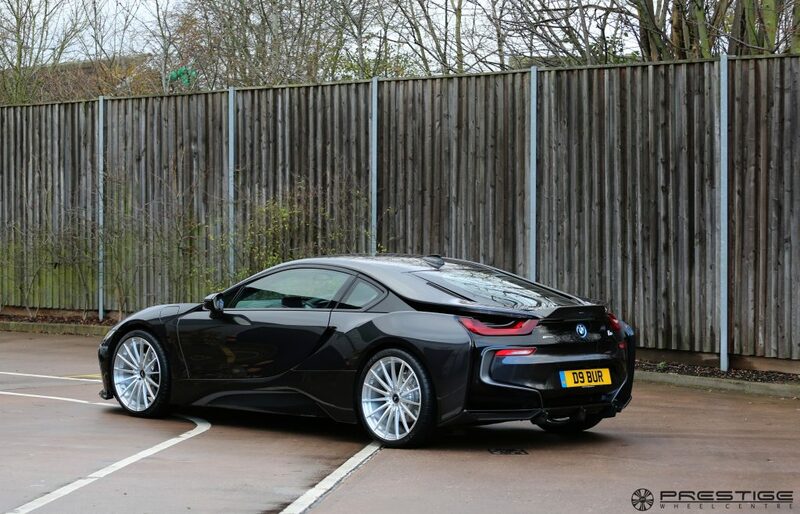 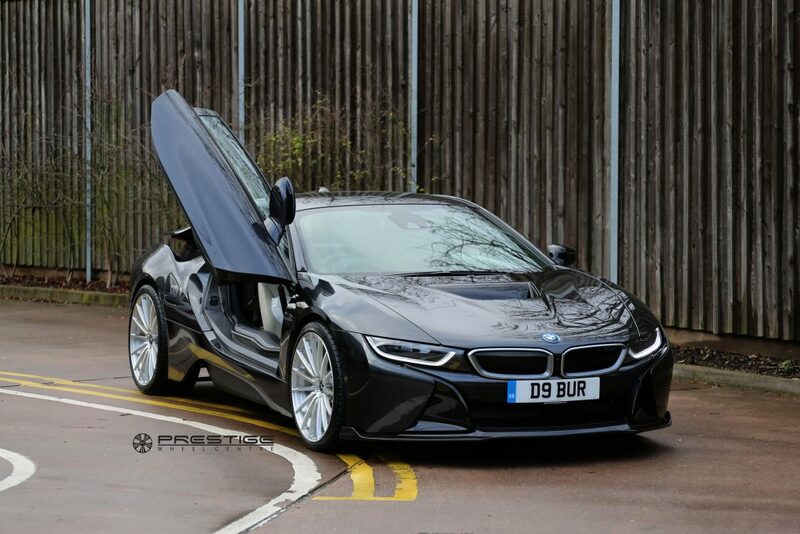 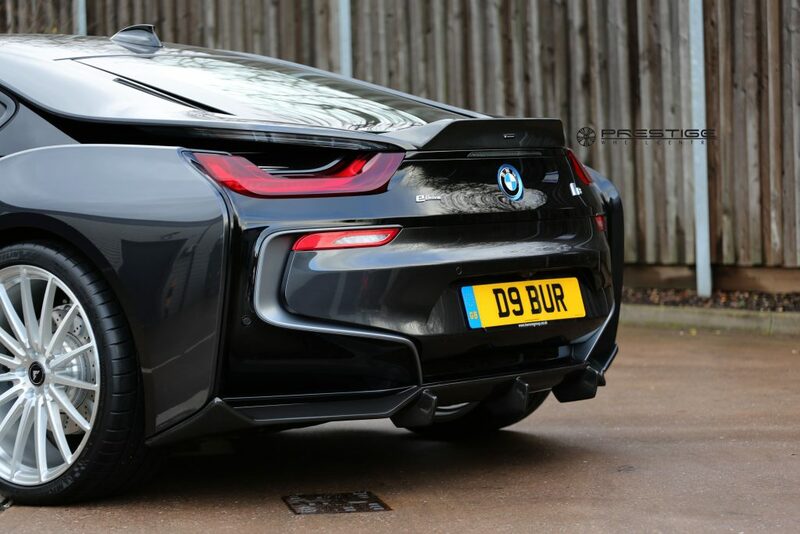 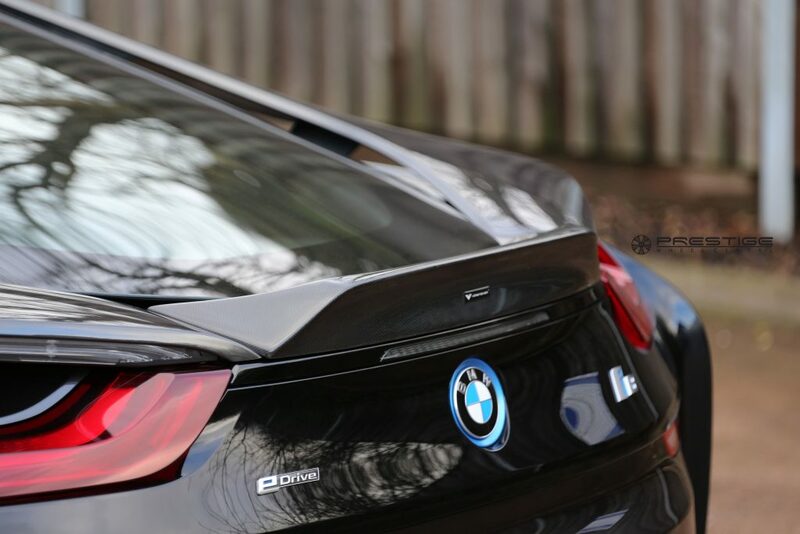 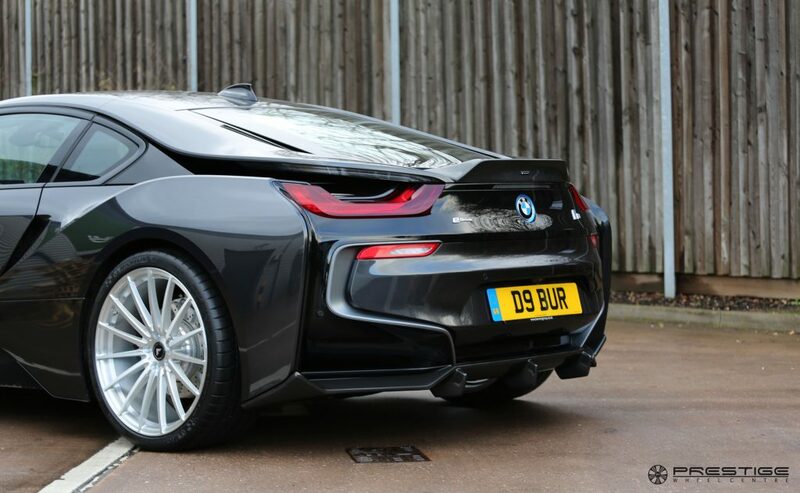 The results were a nice simple and clear upgrade making this i8 stand out from the rest. 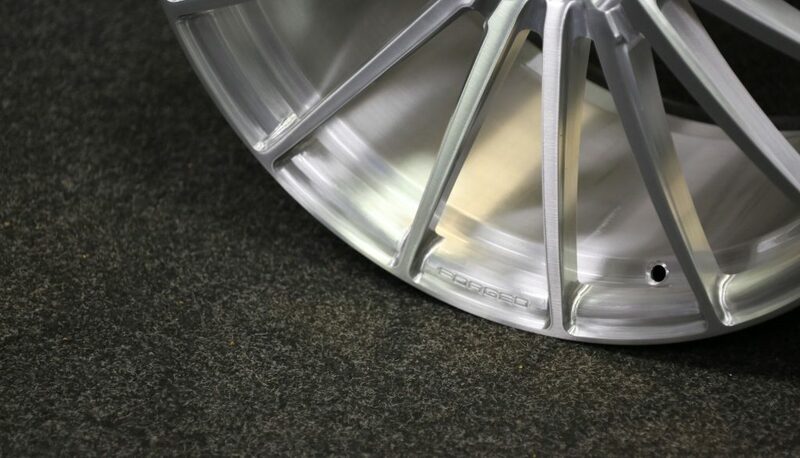 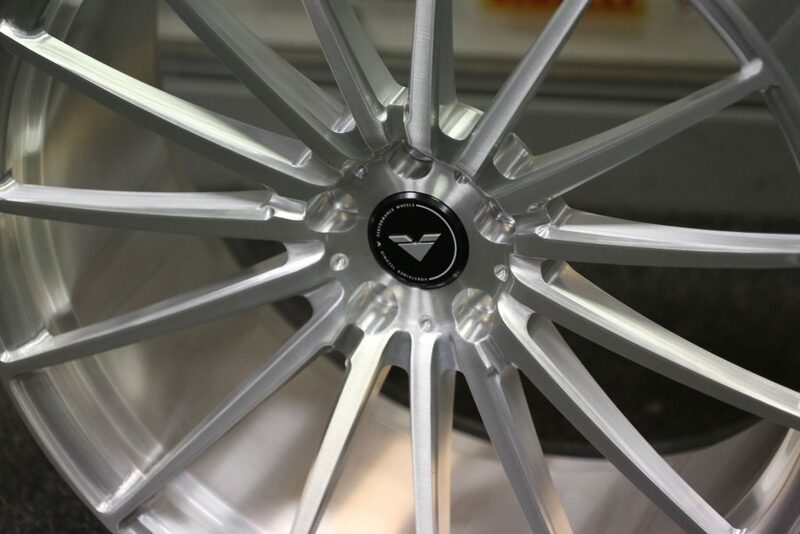 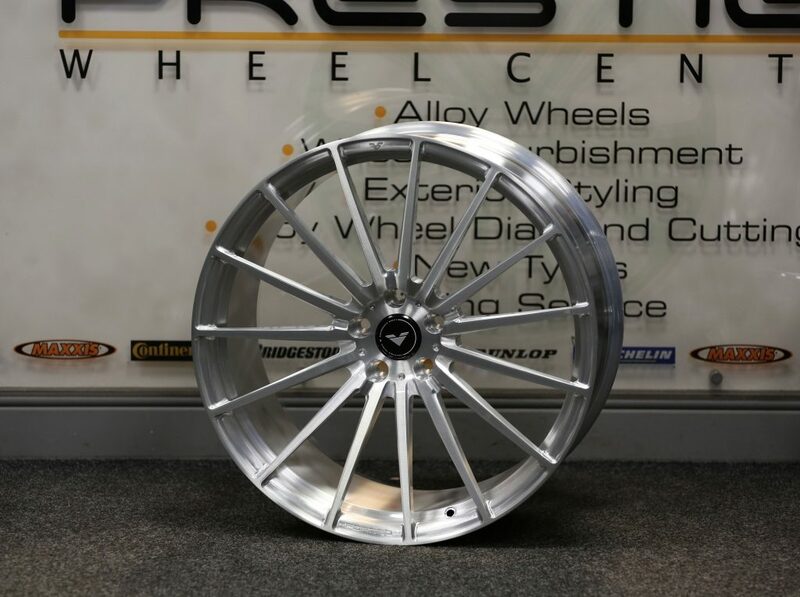 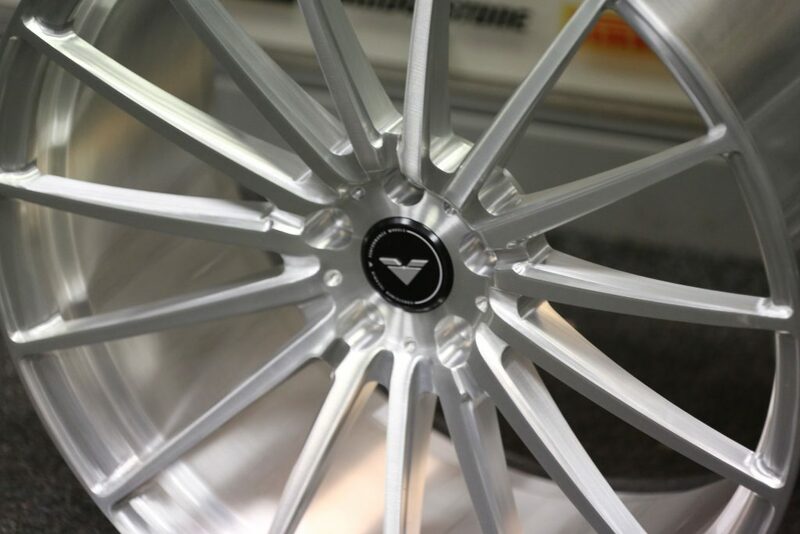 For your Vorsteiner requirement please contact us here or call us on 0121 377 8866.